Imagine finishing your basement once--and having it stay warm, beautiful, and healthy for the rest of your life. 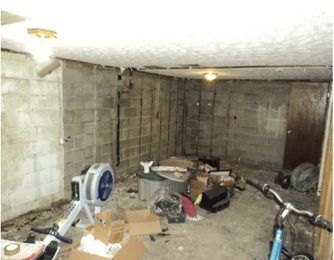 With the Total Basement Finishing System, you have that lifelong security. With products developed for the basement environment, Total Basement Finishing is the way to finish your basement for life. 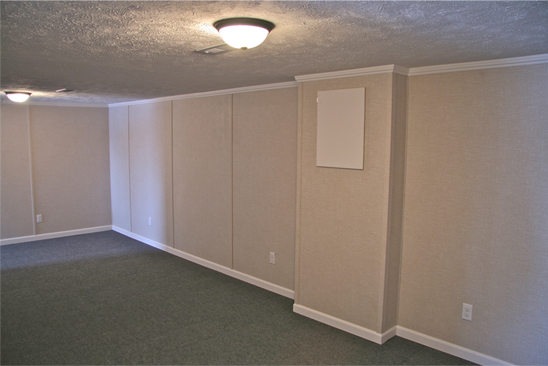 Our system includes a 50-year basement wall warranty, a 30-year ceiling tile warranty, and a wide variety of waterproof flooring. In operation since 1975, we proudly serve Omaha & Grand Island, NE, Sioux City, IA and their surrounding areas in Western Iowa, Eastern Nebraska & Northwest Missouri. Let us help you get started. Call or request a quote today!